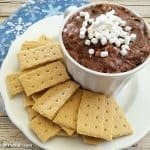 Cheesecake dip recipes are excellent to keep on hand, but sometimes you want a dessert that makes it actually feel like spring or summer. 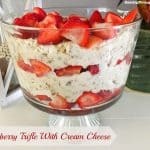 That is the perfect time to break out my Watermelon Cheesecake Dip! 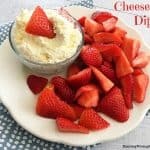 This cheesecake dip doesn’t actually taste like watermelon, but it is delicious and it looks much more fun! 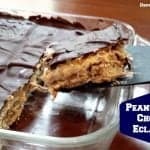 This is the perfect easy dessert recipe for a barbecue, cookout or potluck. 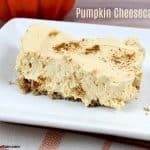 You’ll want to make this dessert fairly close to the time you plan to serve it, but it can be made the night before. 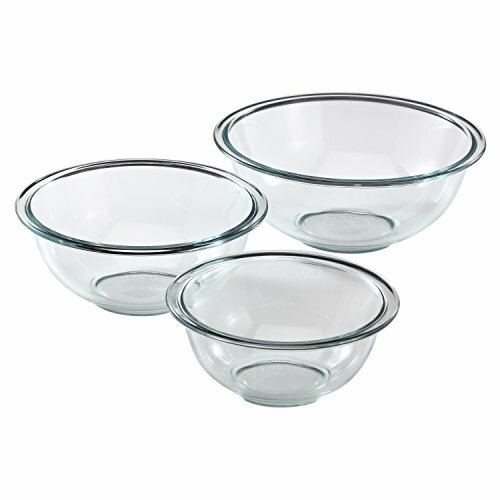 Store it in the fridge in the bowl you plan to serve it in and cover it with plastic wrap. Right before you plan to serve the dish, add the “seeds” and serve. 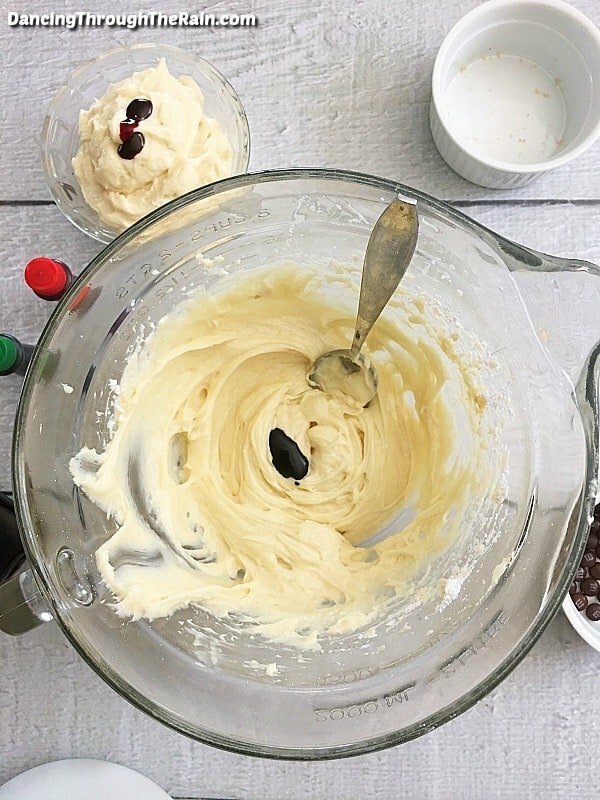 In a large mixing bowl, beat your cream cheese and butter together until they are creamy. Make sure that they are both softened before attempting to do so or it will be a lot tougher to get them to combine. 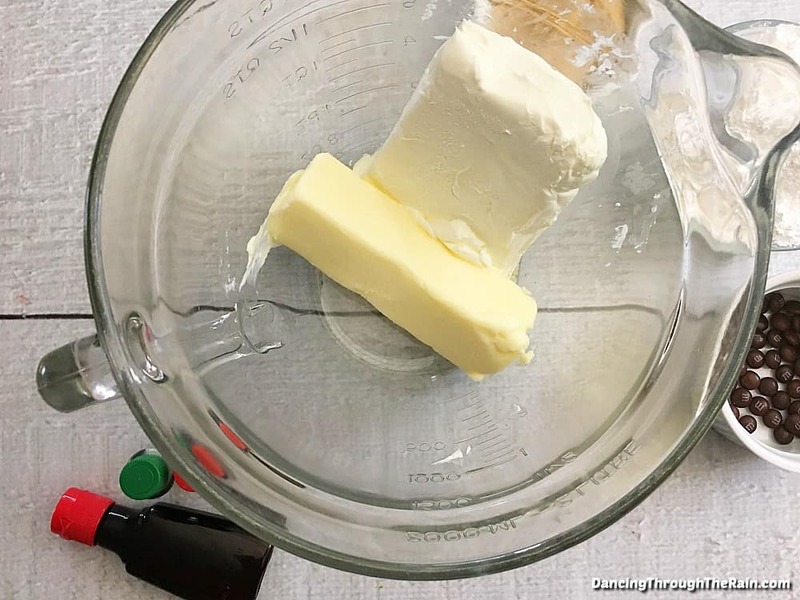 Once your cream cheese and butter are combined, mix in your vanilla extract. Next, mix in your powdered sugar and brown sugar until everything is smooth. Scoop out 3/4 cup of your mixture and place it in a separate bowl. 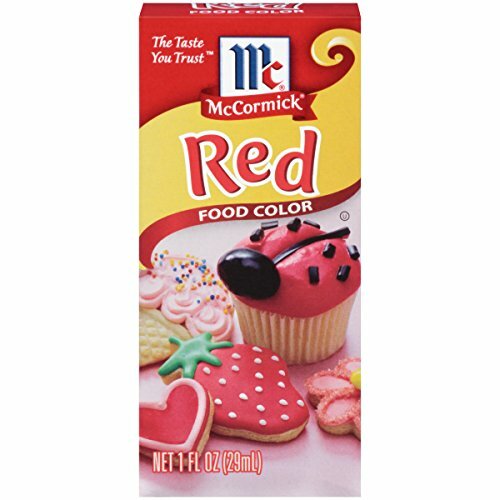 Add a few drops of red food coloring and stir until it is a dark pink color. 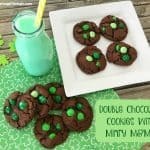 Add more food coloring until you’re happy with the result. 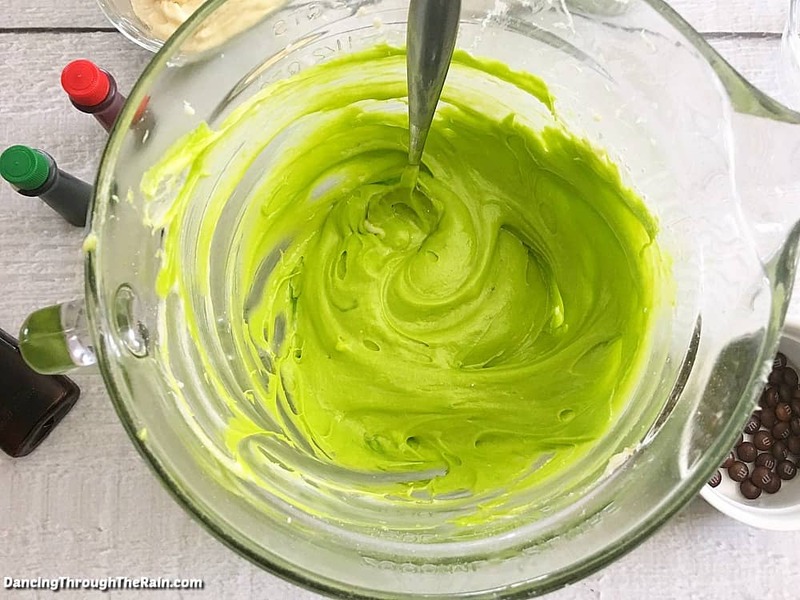 Turning back to your large bowl of currently white mixture, place a couple of drops of green food coloring in and stir until it is a nice green color. 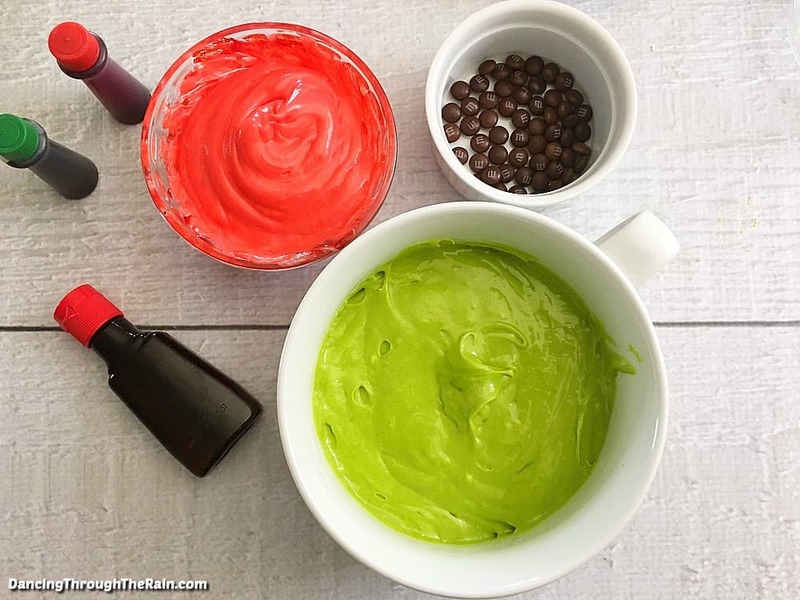 Add more food coloring until you are happy with the result. 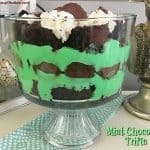 Scoop your green cheesecake dip into a small serving bowl, making a indent in the center using a spoon. 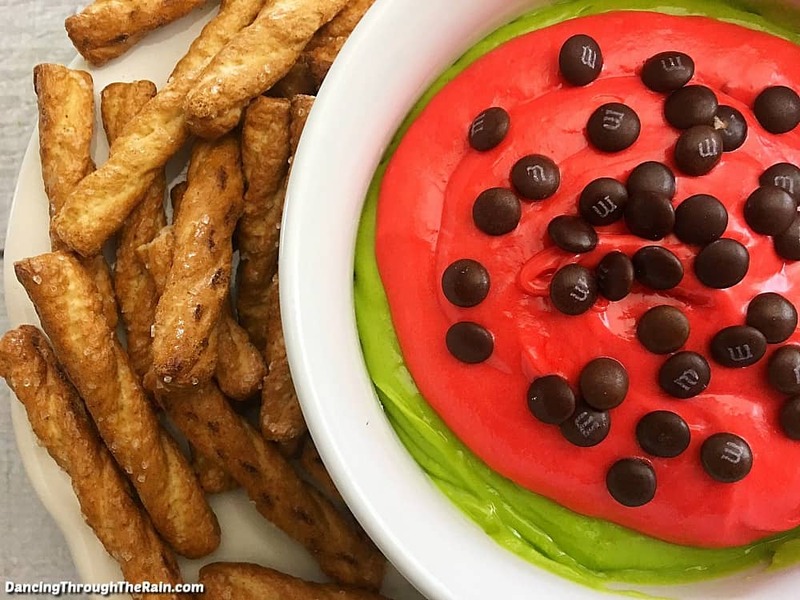 Scoop your red cheesecake Dip into the center of the green dip. 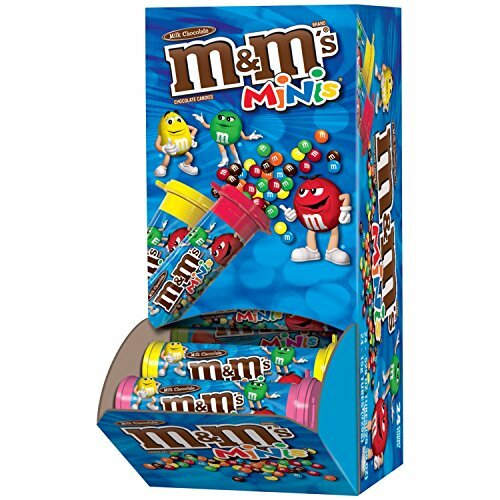 Sprinkle the top with chocolate chips or brown mini M&M’s and serve. 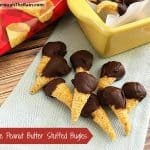 This pairs nicely with graham crackers, pretzels, and animal crackers. Enjoy! 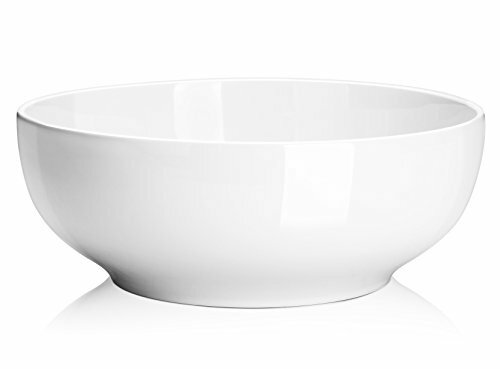 In a large mixing bowl, beat your softened cream cheese and butter together until creamy. 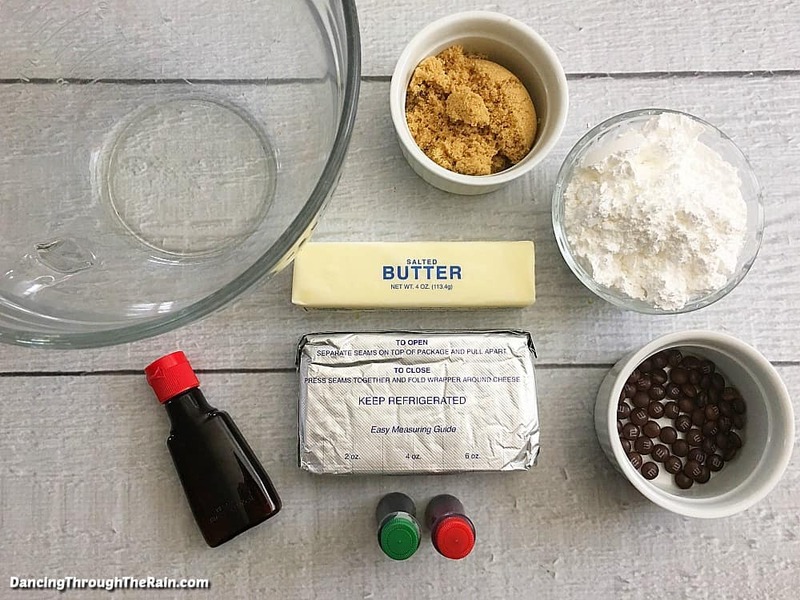 Once mixed, stir in your vanilla extract. 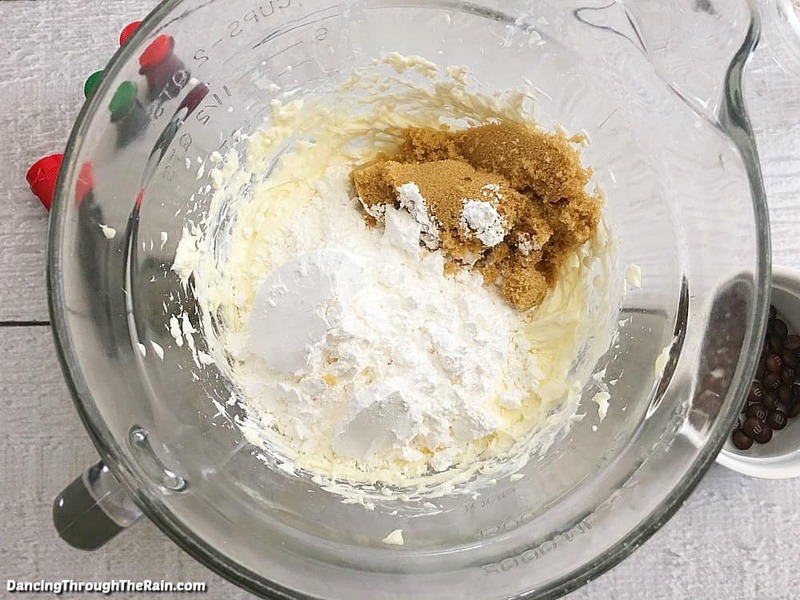 Mix in your powdered sugar and brown sugar until smooth. Scoop out 3/4 cup into a separate bowl. With a couple drops of red food coloring, stir until it is a nice pink. Add more until it is the color you want. Turning back to the rest of the white mixture, stir a couple drops of green food coloring in and mix. Add more until it is the color you want. 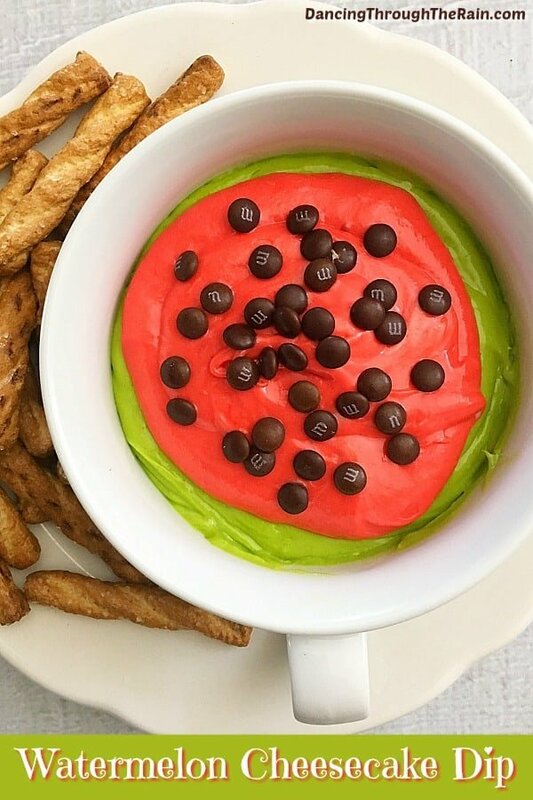 Scoop your pink cheesecake dip into the center of the green. 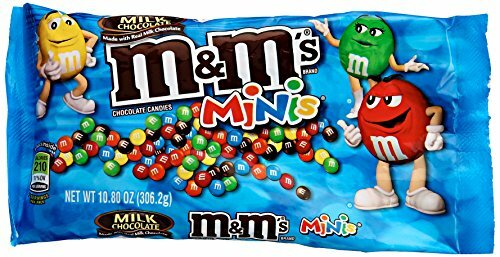 Sprinkle with chocolate chips or brown mini M&M's and serve!